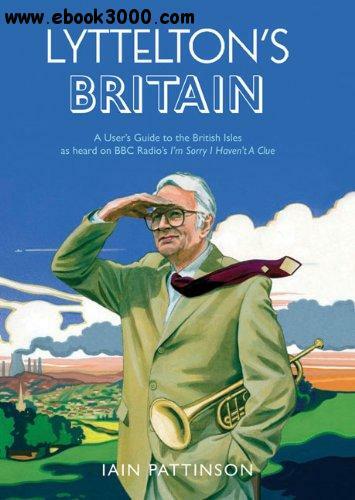 As accurate as Wikipedia and as comprehensive as Reader's Digest, this unique guide tells you everything you never knew you wouldn't ever need to know about the background and inhabitants of Britain's most prominent towns and cities. The intelligent reader will waste no time in adding it to their collection. From Bristol in 1497-when John Cabot set off to find a new route to the Spice Islands by sailing north-west and instead discovered a strange, hostile world he named "Newfoundland," until the natives explained that they actually called it "Swansea"-to Nottingham, which was originally called "Snottingham" or "home of Snotts," to the first settlement in Brighton by the Druids, this guide is as hilarious as it is informative and a must read for any connoisseur of British culture.